Offering comfortable playability and a wider range of tones. The Yamaha YFL482 student model flute with B foot offers an excellent tone with clear projection, and is designed for advancing students. This model features a non-split E mechanism has a slightly lighter action, whilst being suitable for more advanced students. 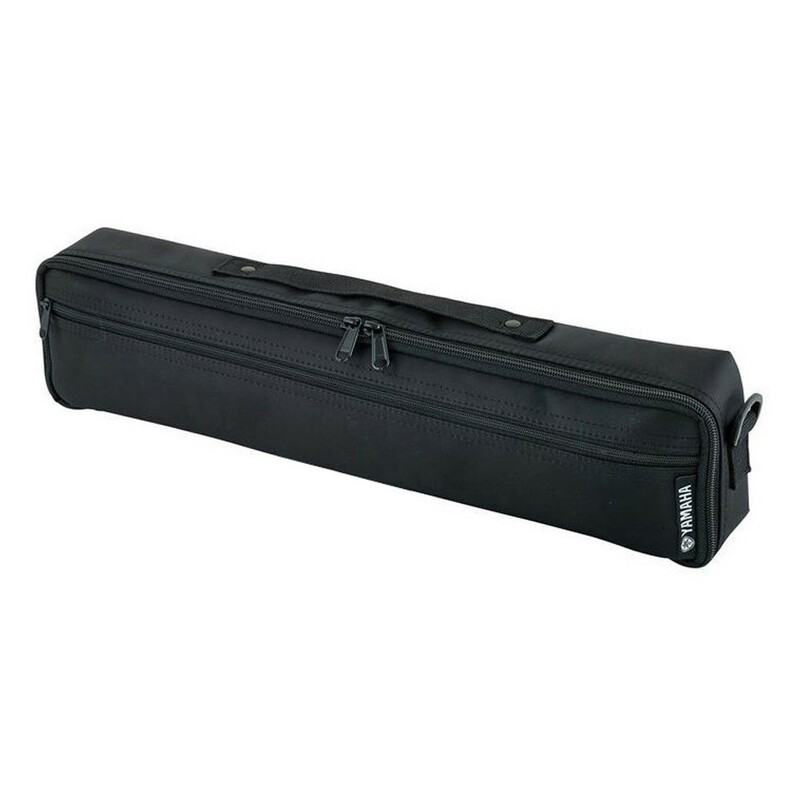 Along with this, the in-line keys are again ideal for advancing musicians, as well as students who have previously learnt on a traditional flute. 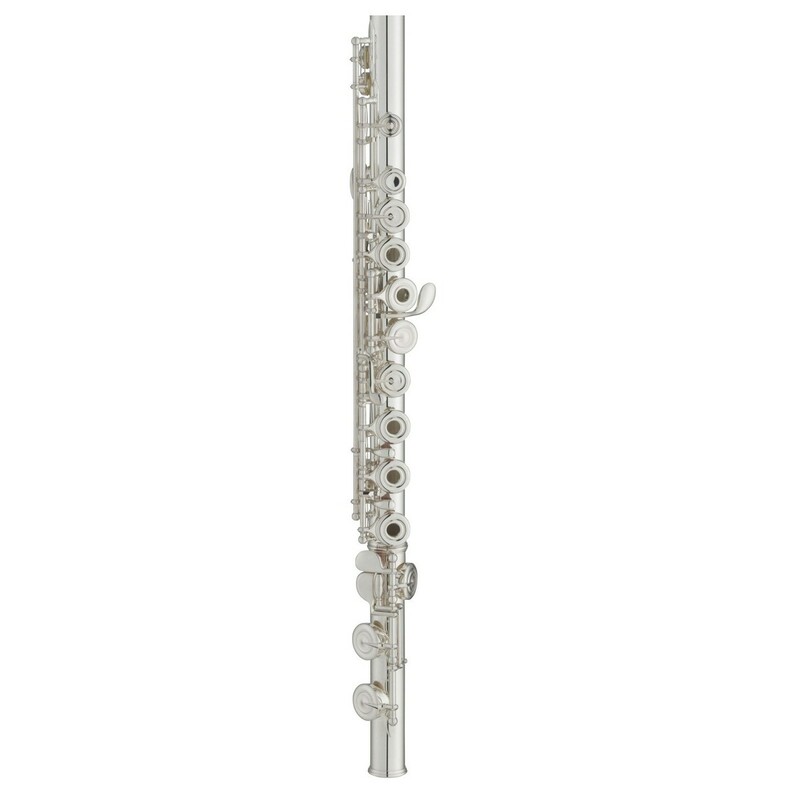 With a headjoint, body and footjoint crafted from sterling silver, the YFL482 is designed for advancing students. 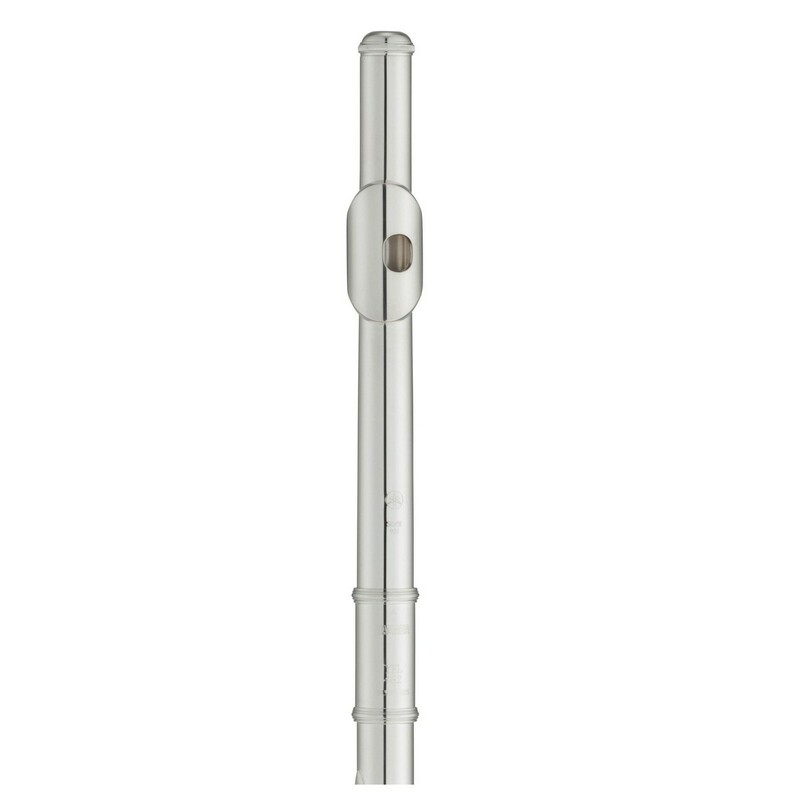 The unique CY headjoint by Yamaha has a double flare taper and a unique embouchure hole which helps beginners quickly learn to produce a beautiful sound. Designed for excellence, even advanced players are able to appreciate its even, quick response in all registers. This student model is designed to take you to the next level and beyond. The open hole keys allow you to create more expressive notes, including both half and quarter. 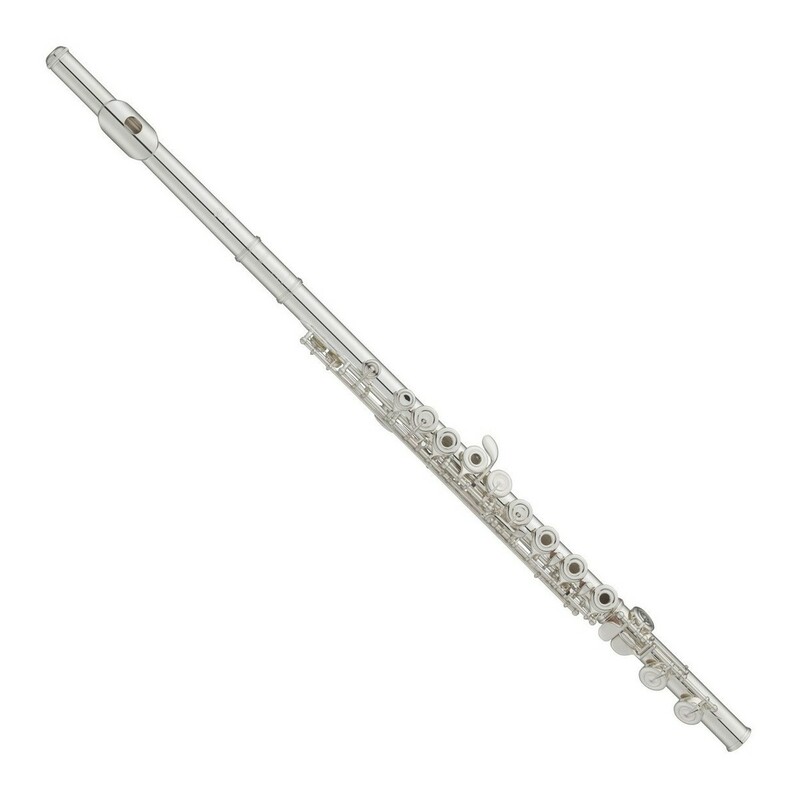 Suited for more advanced students, the non-split E mechanism has a slightly lighter action and the in-line keys are ideal for those who have previously learnt on a traditional flute.